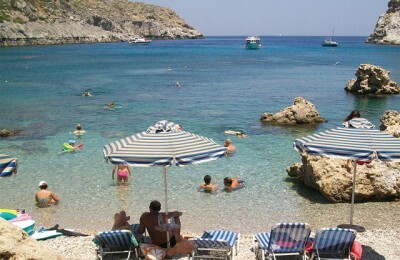 Developing new forms of tourism and ensuring value for money are vital to the further prospects of the Greek tourism sector, according to Alpha Bank. 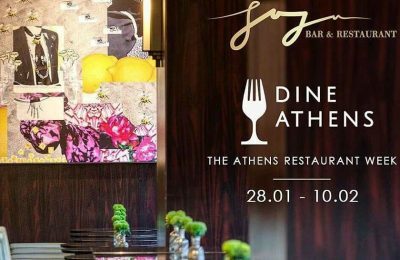 The JuJu Bar & Restaurant of the Divani Caravel Hotel in Athens is participating in the fourth “Dine Athens” event (January 28-February 10) with a special menu. 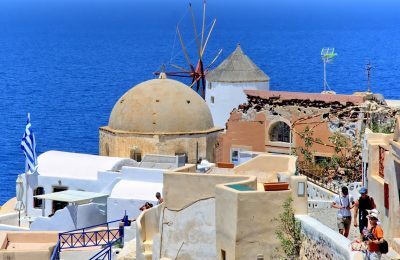 The construction and upgrade of tourism infrastructure on the Greek islands will pave the way for further development, according to Alternate Shipping Minister Nektarios Santorinios. 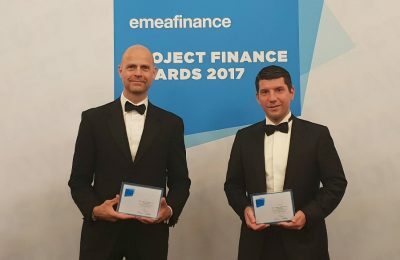 Fraport Greece has received the award for the "Best Transport Infrastructure" deal in Central and Eastern Europe, in the Project Finance Awards 2017. 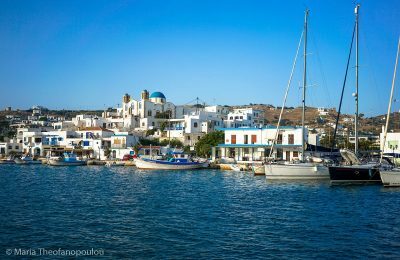 Tourism is contributing greatly to Greece’s improved economic indicators in the nine-month period to September, Alpha Bank found in its weekly bulletin. 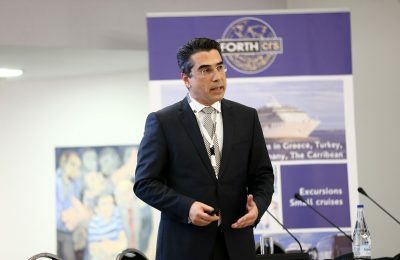 More than 200 representatives of travel agencies from Greece and abroad participated in FORTHcrs' recent info event, which presented the company’s latest products and services. 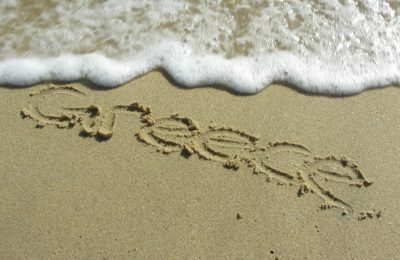 The performance of Greek tourism in the first nine months of 2017 was particularly satisfactory, according to Alpha Bank's weekly bulletin. 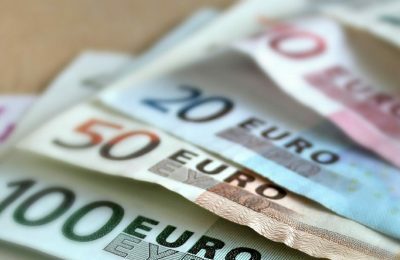 A total of 420 million euros in funding is intended for some 2,000 Greek SMEs as part of the European Commission’s Investment Plan for Europe. 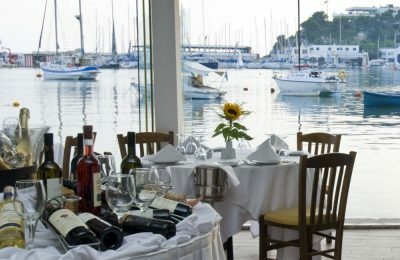 Zorbas Restaurant in Piraeus has announced that it is participating in the second “Dine Athens” event with a special seafood menu. 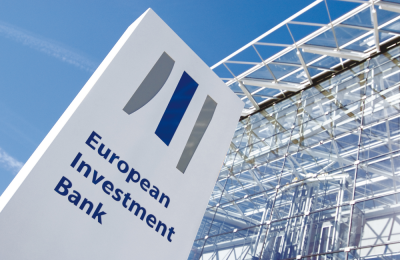 The European Investment Bank (EIB) announced on Thursday the launch of a 1 billion euro "Loans for SMEs and MidCaps" credit line to Greek banks. 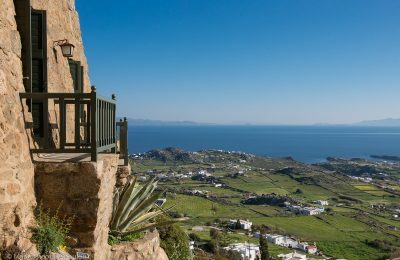 Greece is expected to gain from the instability in the wider Mediterranean region with pre-bookings setting the trend for 2017, according to Alpha Bank analysts. 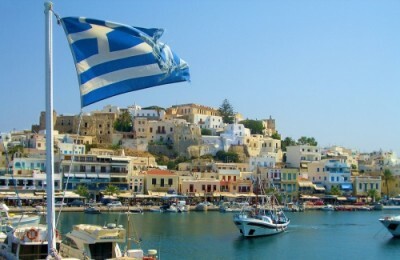 Greek tourism is moving in the right direction, with 2016 set to be a promising year, according to a recent Alpha Bank report. 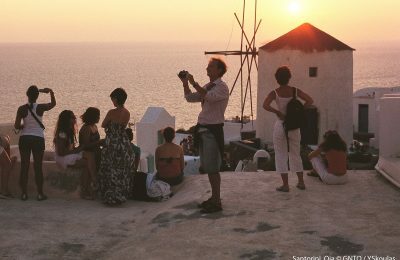 Greece is expected to record some 22.5 million foreign tourist arrivals (including cruise passengers) this year, compared to 19.9 million visitors in 2013, according to a recent report released by Alpha Bank. 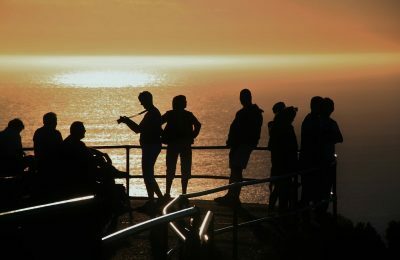 A recent Alpha Bank study concluded that a new strategy is needed to facilitate development and construction of large tourism projects, such as resorts, marinas and organized beaches. 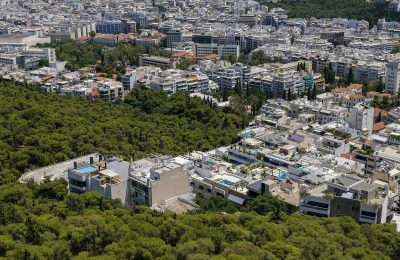 Hellas Jet, a creation of Cyprus Airways, continues its search for a buyer after Dutch and British buyers backed out of a possible purchase agreement. 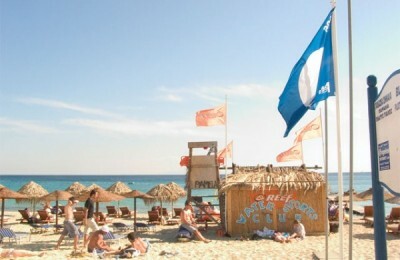 Press reports say the airline will be forced to shut down.